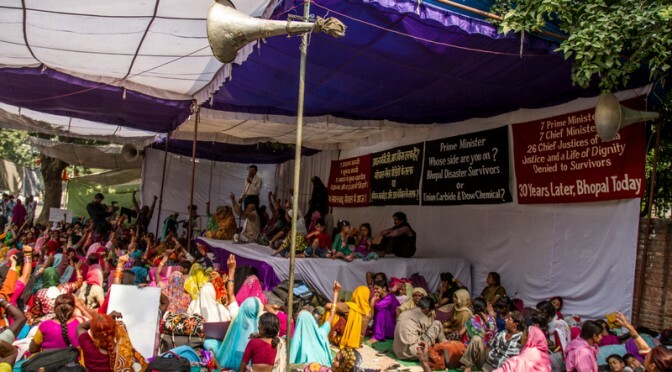 Survivors and our dedicated campaign volunteers around the globe regularly reflect on the fight for justice in Bhopal and our experiences with Dow Chemical. 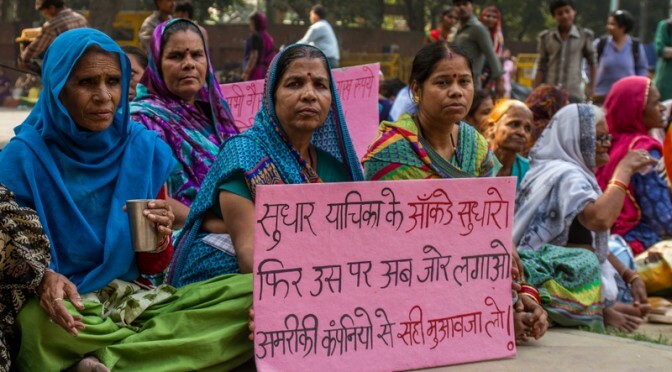 June 5, 2015 – Residents of Water-Contaminated Areas Ask the Government of India “When Will Union Carbide’s Toxic Waste Be Cleaned Up”? Read the Press Release here. 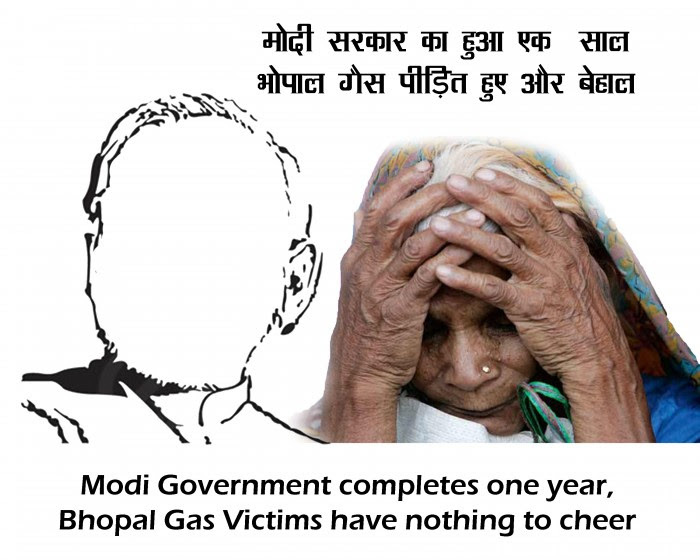 May 26, 2015 – Modi Government Completes One Year – Bhopal Gas Victims Have Nothing to Cheer About. Read the Press Release here. March 17, 2015 – Bhopal Gas Victims Condemn Repeated Non-Appearance of the Dow Chemical Company, USA in the Bhopal District Court. Read the Press Release here. 2. Remembering Daya Varma and Ward MorehouseDr. 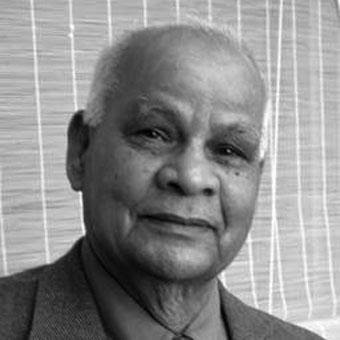 Daya Varma, life-long communist, scientist, activist, dream er, pharmacologist, professor emeritus at McGill University, Montreal, passed away on March 22 2015. Please join us in honoring the life of Daya Varma, a long-time supporter of Bhopal gas survivors, who carried out much-needed medical research on the impact of the disaster. You can read about his life and legacy by clicking here. 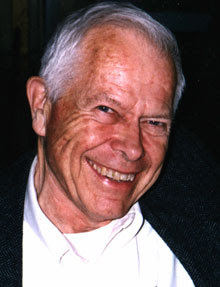 June 30th 2015 marked the third anniversary of the passing of Ward Morehouse. To read aboutWard’s life as a huma n rights and anti-corporate activis activist please click here. July 5, 2015 – BP settles for 18.7 billion in oil spill. Anyone remember Bhopal? BHOPALI has recently been added to INDIEFLIX, an independent film streaming service! Try their 2 week free trial here. The year of Modi’s rule, is a year of deliberate laxity by the government towards the criminal American corporations and neglect towards the medical care and economic rehabilitation of the victims. Tweet @narendramodi and don’t forget to use #bhopal30We’ve already composed a sample tweet for you. To send your tweet click here. In the early eighties Musharraf Ali bought a video camera to film weddings at his hometown of Bhopal in central India. On the night of December 2, 1984, forty-three tons of toxic gases leaked from massive storage chambers within Union Carbide’s Bhopal plant into the surrounding city, killing thousands overnight. Mr. Musharraf fled with his family and neighbors to safety. Two days later he returned to ground zero in Bhopal, moved to record with his ‘wedding camera’ everything he observed in the first days after the disaster. Fearing arrest and confiscation from Indian authorities, he kept the tapes for over twenty years without showing them to anyone. “Bhopal 84” makes this footage public for the first time. 6. 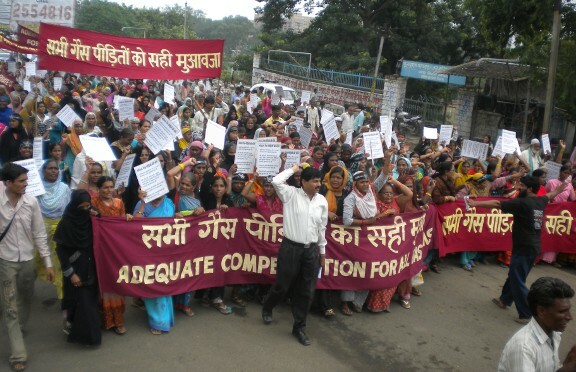 Support the Bhopal Campaign! Bhopal.net needs your help! We’re looking for volunteers to help organize old posts so the site is more accessible. All you’ll need is a computer and a steady internet connection. Can you spare just one or two hours a week to help out? Key tasks: Develop and maintain relationships with environmental justice, environmental and social justice groups in North America. 3) Do you have previous experience on Bhopal gas disaster and/or ICJB? 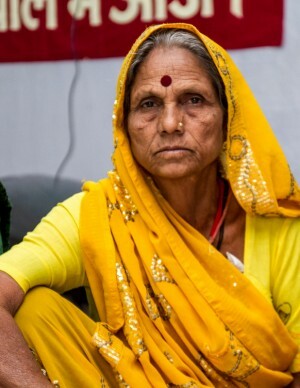 Kamla Bai Airhwar was sleeping with her family of five — husband, one daughter and four sons. She was pregnant with her sixth child. After midnight stung by the gas she ran away carrying one of her sons Pratap who was one year and three months old. Her husband ran away holding 3 years old Malkhan. The remaining three children who were older ran away on their own. Her husband and Malkhan were taken to the District hospital. Malkhan was taken to the ward but husband was dumped in the mortuary. He crawled out of it and came back in the morning. Her husband used to stay ill ever since the disaster. He had breathlessness, cough and used to vomit blood often. Because of his illness they had to stop the business of repairing and selling shoes. Her sons have a range of illnesses that persist till today. Two of them were diagnosed with TB. One of her grandchild has a cleft lip, another has a speech disorder and a third grandchild has severe learning disability. Kasturi ran through the poison clouds along with her children on the night of the disaster to reach the hospital. At the hospital she rescued one of her neighbours who she found under a pile of dead bodies. She lost one daughter on the same night. Another daughter died recently from cancer. Her husband was a building contractor and because of his inability to work as much his income fell by 50 %. Her husband has had several attacks of paralysis and today suffers from breathlessness, burning in the chest and stomach problems. Her sons cannot go to work due to frequent illness. Two of her granddaughters have delayed milestones. 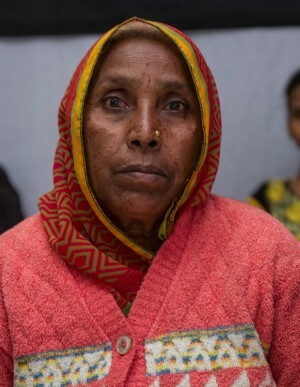 She has received only 25 thousand rupees as compensation.